Archbishop Edwin F. O’Brien will celebrate a Mass for physicians, osteopaths, medical students, allied health professionals (nurses, physician assistants, pharmacists, etc. 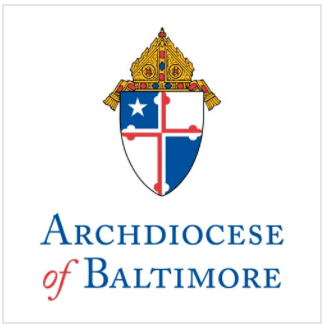 ), dentists/dental surgeons, scientists, and their families on Sunday, October 21, at 1 p.m. at the Baltimore Basilica. Physicians present at the Mass will be invited to have their hands anointed with holy oil. Medical students, allied health professionals, and scientists will be invited to receive a special blessing. The annual White Mass, so called because white is the traditional color worn by healthcare workers, marks the first public Mass celebrated by Archbishop O’Brien in Baltimore since his Mass of Installation on October 1. The White Mass, honoring St. Luke, Patron Saint of Physicians, is sponsored by the Catholic Medical Association-Baltimore Guild, which will host the 77th national conference of the Catholic Medical Association at the Hyatt Regency Hotel in Baltimore, October 8-12, 2008. The first Catholic physicians guild was founded in 1912 in Boston by William Cardinal O’Connell in order to educate physicians in Catholic Church teaching related to the practice of medicine.